Mariya Nurislamova has capitalized on her passion for beauty, co-founding an online fragrance-shopping platform to change the way people purchase perfume. Recently, Scentbird received $18.6 million, which brings the startup’s total funding to $22.4 million. As a child growing up in the city of Perm close to the Ural Mountains, Mariya Nurislamova loved to play with lipstick and empty bottles of perfume. Later, she studied at the Computer Science faculty of the Perm State Technical University, but dropped out to study marketing in New York. In May, her fragrance subscription service Scentbird scored an investment of $18.6 million, one of the largest rounds that a female founder has ever received in the U.S.
Scentbird allows customers to choose a 30-day supply from over 500 designer and niche fragrances for a flat monthly fee of $14.95. 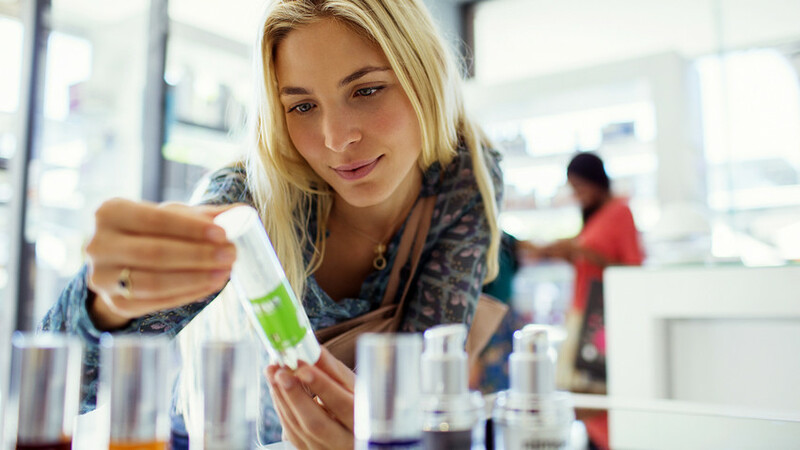 A scent recommendation algorithm helps shoppers discover new scents that match their taste. Recently, the company has expanded its offering to personal care and home fragrance products. She came up with the idea to develop a unique scent recommendation algorithm and visual search “that would allow people to discover fragrances from the comfort of their home,” and she launched a sampling program by monthly subscription. Scentbird is made with busy New Yorkers in mind, for a city that never sleeps, always works and never has time to enjoy the simple pleasures of life, such as sunshine or scents. Beauty video bloggers are the main secret behind Scentbird’s skyrocketing popularity. As soon as Nurislamova and her business partners founded the company, they approached popular YouTubers. Only 10 percent bothered to respond: Scentbird had a zero marketing budget. But the first videos about the platform helped get 3,000 subscribers. Y Combinator, an accelerator based in Mountain View, California, was impressed, and Scentbird was invited to its program in 2015. The round of $18.6 million was led by Goodwater Capital, with additional funding by Y Combinator and Soma Capital. Scentbird plans to use the investment to build the brand and expand its customer base, said Nurislamova.